First!! 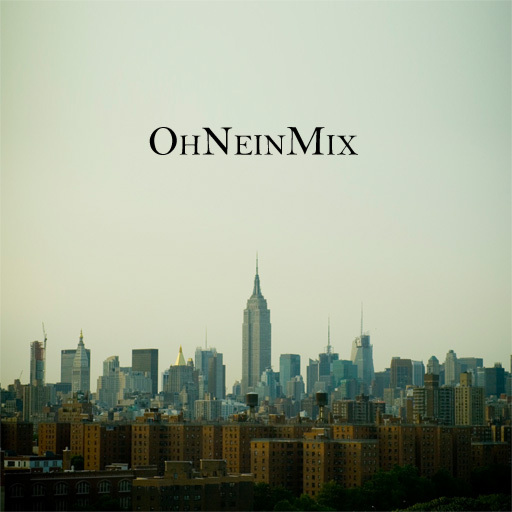 – OhNeinMix – 2009 Wrapup Mixtape | F.A.T. A bunch of tracks that have been keeping me entertained in 2009. Lots of unusual stuff – enjoy! Edit: Did a re-fix of the mix, better track order and some new tracks added. That MudMo track is top of the decade! Jay Electronica! good choices :) say word! Sick! Good call on My President Is Black, I don’t know how I missed that one, 09 classic for sure. hahahah u got that tempa t on there… thats one grimeass song..